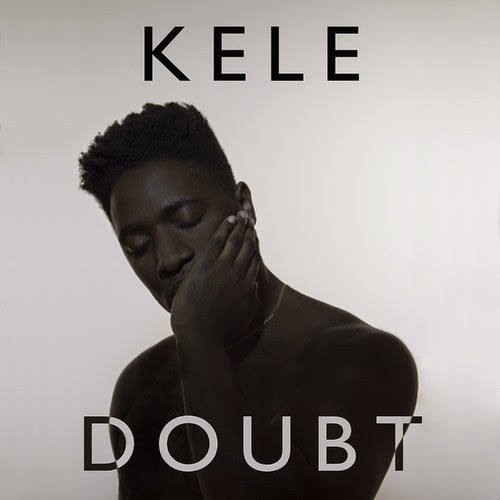 Doubt is 1 of my favorite tracks off Kele's 2nd solo album Trick, which was released in October via his own label Lilac Records. 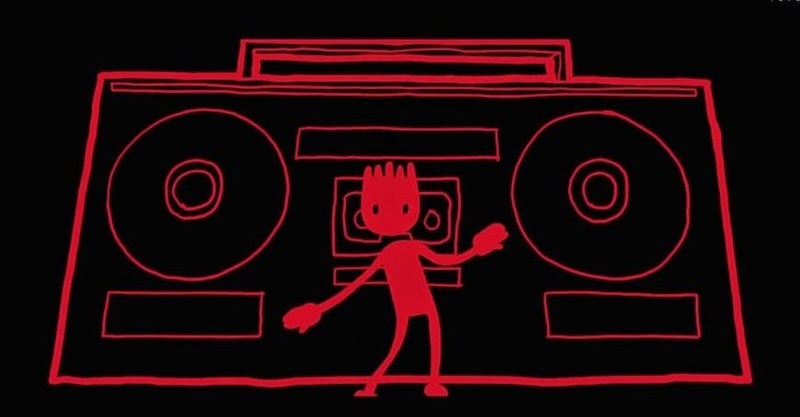 Although I prefer Bloc Party over Kele's solo stuff, I'm still excited to see him at Coachella in April! The man definitely has stage presence.